Up to date autumn/winter and winter/spring insecticide spray guides are provided by the department every year to help growers and consultants manage insect pests in canola, lupin and cereal crops. Every year the department publishes an autumn/winter and a winter/spring insecticide spray guide to help growers and consultants manage insect pests in canola, lupin and cereal crops. The autumn/winter spray guide lists the registered chemicals for managing insect pests in seedlings, while the winter/spring spray guide is tailored for mature crops and pasture. The spray guides summarise the registered insecticide active ingredient and recommended application rates for different crops in Western Australia. At the end of the guide the pesticide active ingredient, pesticide group and equivalent trade names are listed. For details on specific product application rates, withholding periods and other instructions please refer to that insecticide product’s label. The insecticide spray charts are only a guide and does not list all registered insecticides. When pests appear in a crop, monitor closely. Do not apply insecticides immediately. Correctly identify insect pests and population densities before making spraying decisions. The department offers a multitude of free insect identification services. 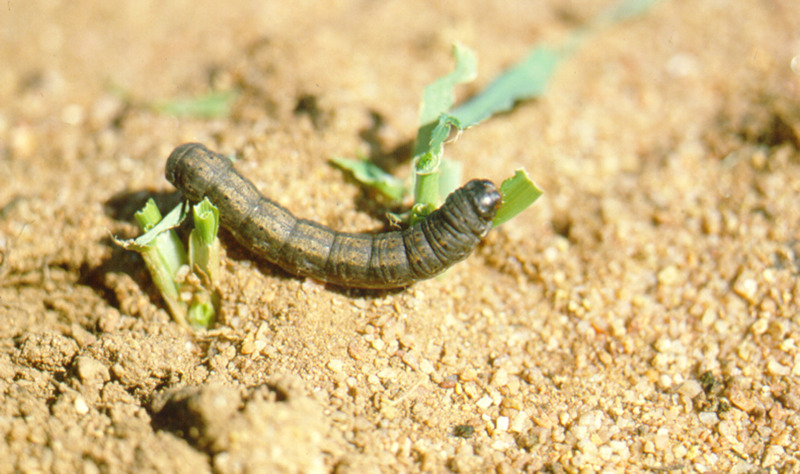 Check whether insect pest numbers meet or exceed control threshold recommendations. Have you checked for beneficial insects ? When checking crops, check for and count beneficial insects as well as the pest species before making treatment decisions. When applying insecticides, beneficial insects, especially parasitoid wasps, are often the first to be eliminated. Most beneficials are more susceptible than pests to insecticides, so if spraying commences immediately the pest is observed, predators and parasitoid wasps will be removed as a viable, natural form of control. 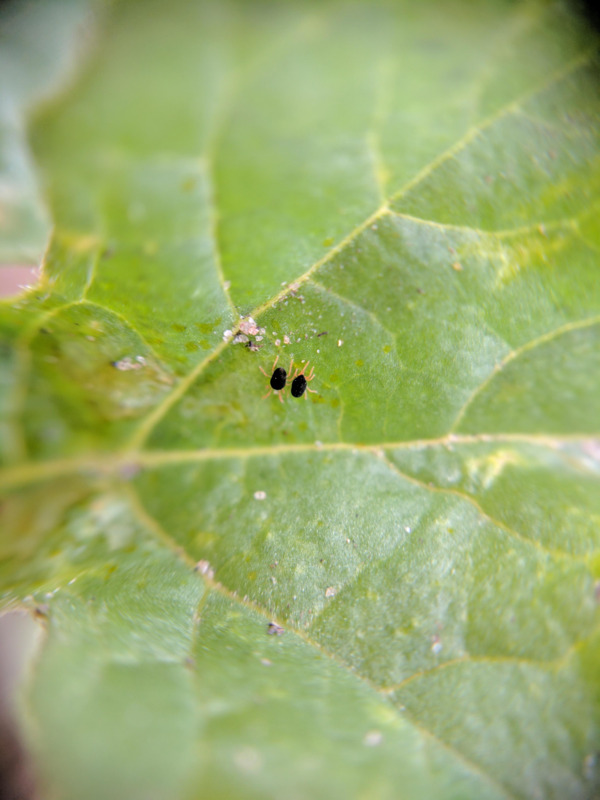 For more information see the department’s Know what beneficials look like in your crop page. Follow label rates and recommendations so that insecticide sprays are applied when insect pests are more likely to come into contact with spray. Responsible use of insecticides is the key to delaying the development of insecticide resistance. Insecticide resistance occurs when populations of an insect develop which are no longer controlled adequately by insecticide application. This usually occurs as a response to repeated use of a single insecticide active ingredient. It can also occur through repeated use of closely related insecticide active ingredients using a similar mode of action. Rotating insecticide groups to prevent over-use of any one product or chemical activity group. As a general rule, avoid using the same chemical /mode of action more than necessary and follow label instructions. Ensuring that insecticides are working optimally by applying them in the most effective and appropriate manner. Before applying insecticide, ensure that the targeted insect pest is actually present. When applying insecticide adhere to insect control threshold levels and follow label recommendations, rates and coverage. Always use the label rates according to the manufacturers’ recommendations. Use insecticides in conjunction with other tools such as cultural practices and/or growing more resistant varieties so fewer or less frequent insecticide applications are required. Disclaimer: Mention of trade names does not imply endorsement or preference of any company’s product by the department and any omission of a trade name is unintentional. Recommendations are current at the time this page was prepared.